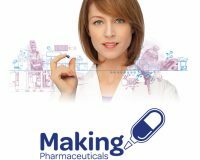 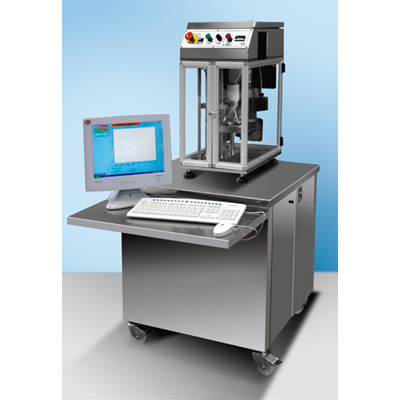 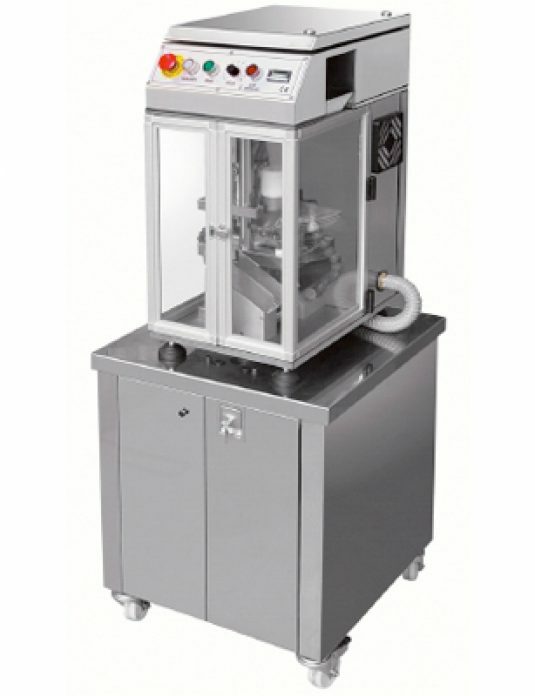 To meet the demands of university medical research and special laboratories, the CPR-6 automatic tablet press is also available in instrumented form. 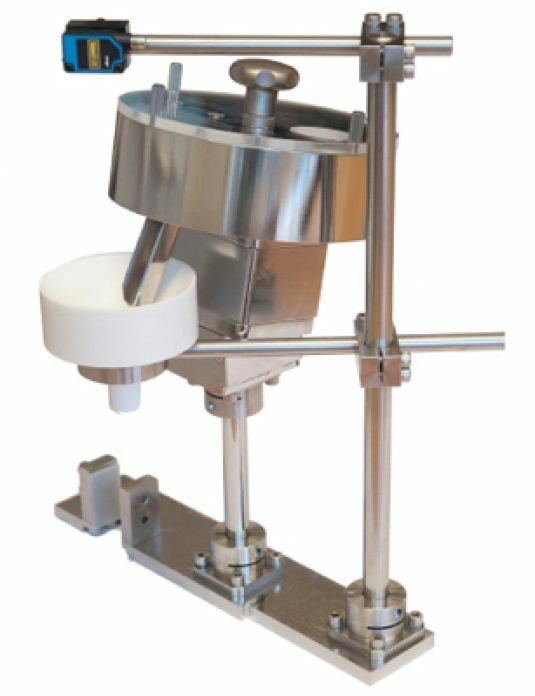 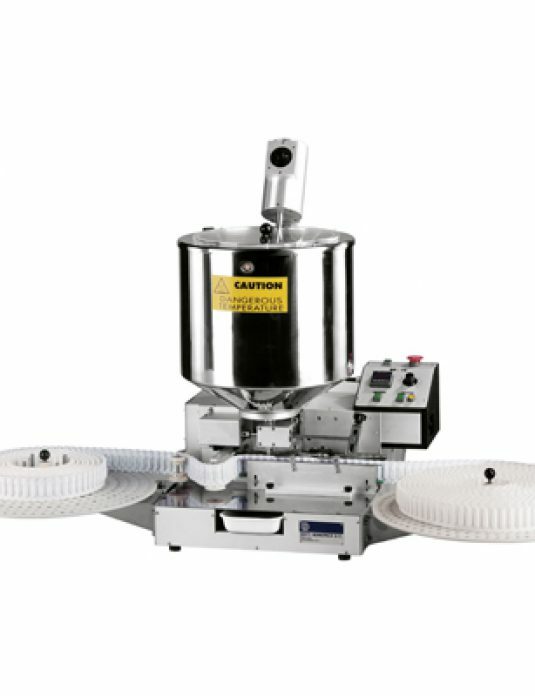 Load cells are fitted so that the machine can detect and record the compression force on the upper and lower punches, as well as the position of both punches and the ejection force required to discharge the tablet from the die. 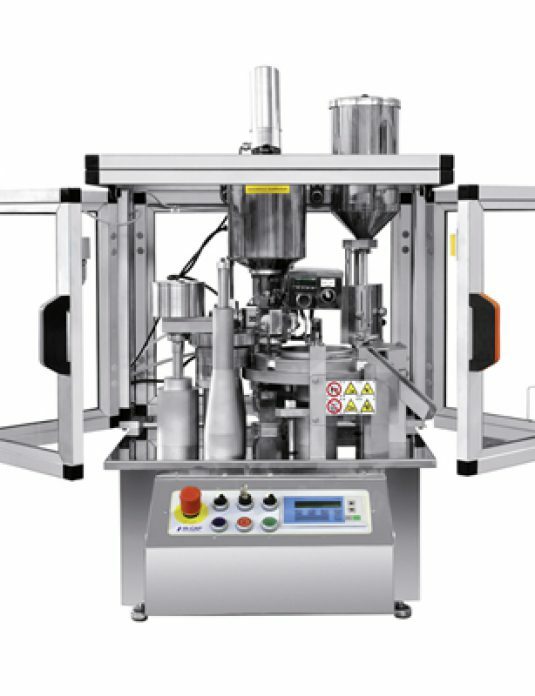 The machine records all activities and measures the compression forces needed for transferring the product to larger, full-scale production systems.